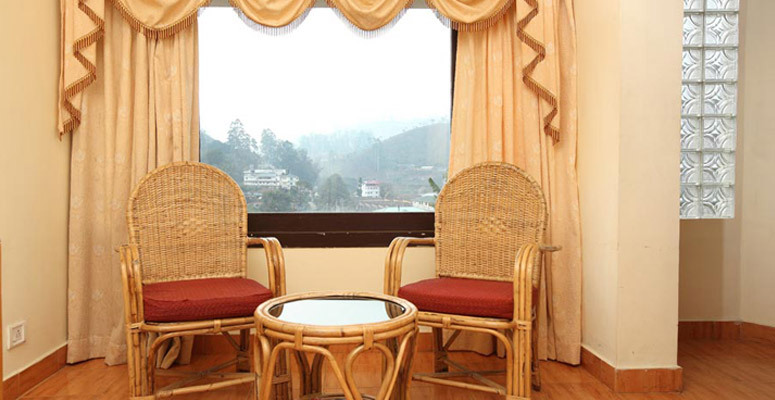 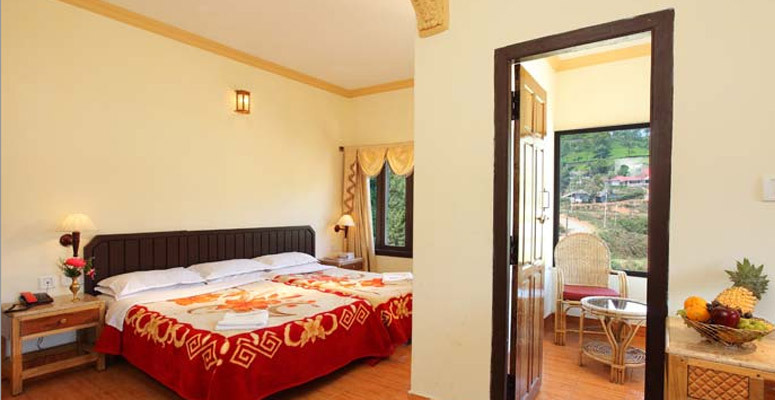 Poopada Resorts endorses an enriched past dating a legacy of over 70 years. 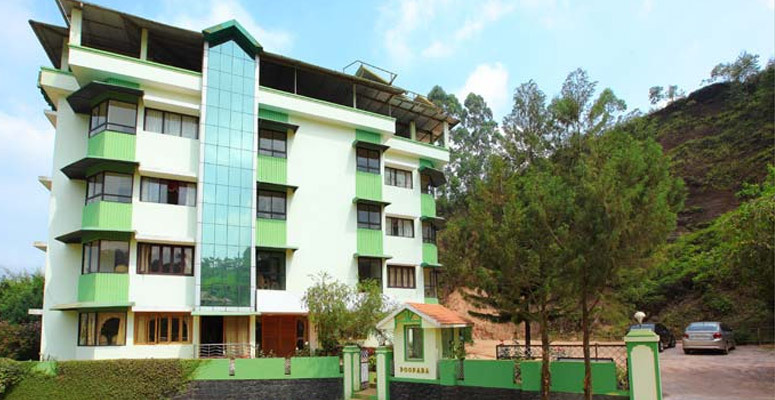 It was with the visit of Mr. I.C George to the mystique hills of Munnar, Poopada family had in mind the concept of lodging to the discerning travelers to the region. 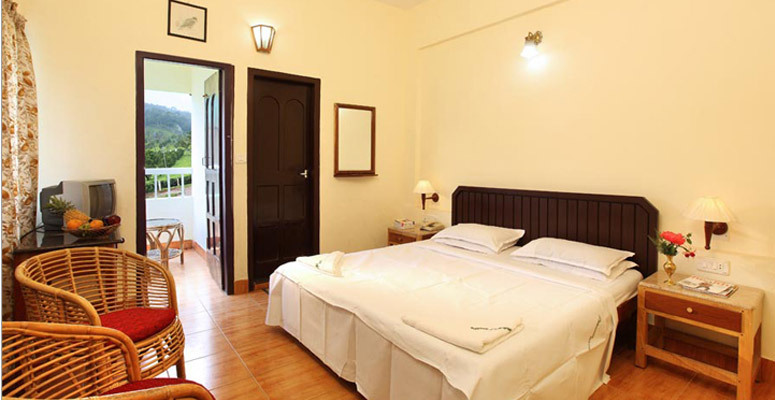 Lodging facilities were initially provided, but as time progressed the endearing hospitality entity found an inimitable shape and persona. 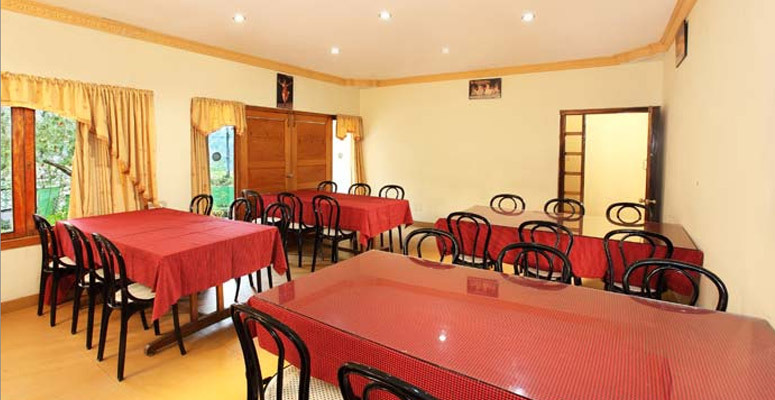 Today Poopada Resorts are counted amongst the leading hospitality divisions of Kerala and has won accolades for its relentless service over the years. 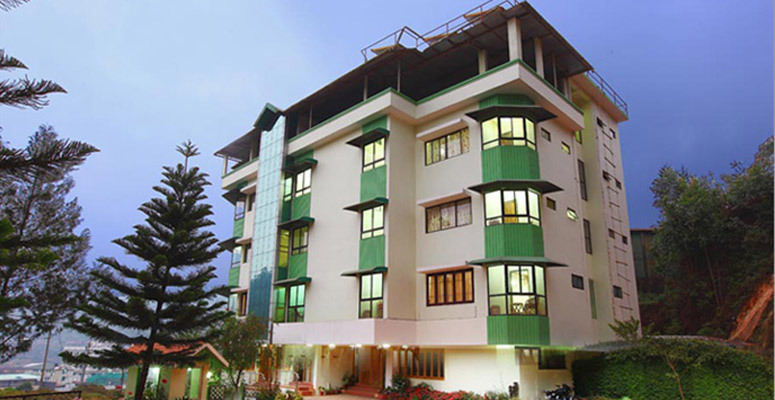 Currently headed by Mr. Jacob George, the brand is spearheaded for greater heights and virtues of timeless celebrations and holidaying experiences.